This is a very popular and fun event for all the family. Tickets are sold online at the beginning of September. Check this website for a link to purchase your tickets. Safety is our primary concern and we urge you to read the information to make sure you enjoy your evening. The area’s most spectacular professional display. Enjoy a proper family-friendly bonfire. Great sounds from a fantastic local band. Hog roast, pizza, snacks, mulled wine, soft drinks and beer. Lots of colourful, spinning and flashing fun gear to play with. All Tickets are sold subject to availability and to these Terms and Conditions. These Terms and Conditions should be read carefully prior to purchase and any queries relating to them should be raised with us prior to purchase. Purchase of Tickets constitutes acceptance of these Terms and Conditions. A valid Ticket must be produced to get into an Event. Removing any part of, altering or defacing the Ticket may invalidate your Ticket. It is your responsibility to check your tickets as if you have made a mistake it cannot always be rectified after purchase. Tickets are non refundable and non transferrable and your confirmation email with barcode should be provided either in print or on your mobile phone to gain access to the Event. PLEASE ALLOW SUFFICIENT TIME TO PARK & WALK TO THE GATES. GATES CLOSE AT 7.15PM. MAIN ENTRANCE IS A FIVE MINUTE WALK. Please respect the villagers by parking in the designated parking which will be signposted on the night as illustrated on this map. There will be parking marshals to help you find a space. When the designated car parks are full please park considerately around the village. Parking facilities are available for disabled blue badge holders only. Please contact us via email to arrange for access. 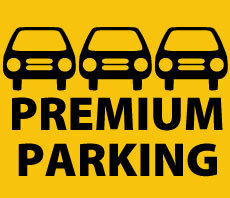 Premium parking will cost £3 per vehicle when booking online or £5 on the night. There will be some limited free parking in the village further from the event. Location on the field through the main gate of Swallowfield Park off Church Road. Premium Parking Tickets must be printed or shown on your mobile device on the night. Please print your confirmation and place it on your dashboard when you arrive at the entrance to the Premium Parking area. Enter through the main gates of Swallowfield Park – please have your ticket ready. Please also remember that the event is run entirely by volunteers. Our helpers are there to direct you to the right place, but if you arrive after 7pm and are not granted access to the car park you may risk not being allowed in. See you on Saturday for a great night out! Strictly no entry/exit after 7.15pm, gates will be closed prior to fireworks display at 7.30pm due to Health & Safety Regulations. Warm clothes, torches and cameras are advisable. Please note bringing alcohol or sparklers is not permitted. Please use designated parking signposted (see below). No dogs / chairs / limited number of disabled parking spaces available please email us at pta@farleyhill.wokingham.sch.uk / one carer free with their disabled charge. 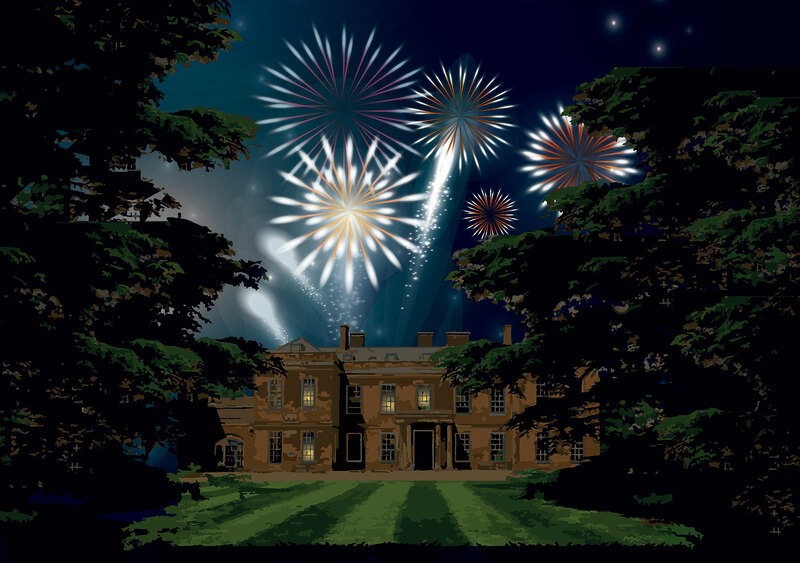 HAVE A FANTASTIC & SAFE BONFIRE NIGHT!